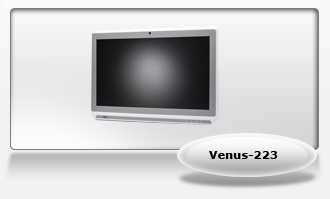 Venus Series is a 1st mobile cart computer worldwide which is a new and outstanding medical computer solution for hospital staffs. It's designed to meet the requirements for medical users. 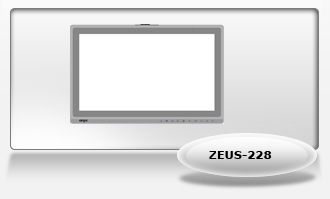 ZEUS gives doctors crystal clear imaging when viewing PACS, ENDO or EMR. Its delivers superb performance and a crystal clear image. A cost effective hospital grade slim display solution with touchscreen capability. It has a rich and diversified medical platform and shortens your time to market. Medical Slim Mini-ITX MB is a ideal solution for medical computer or instrument. EMI prescan is done to guarantee EN 60601-1-2 compliance.